Connectivity and public discourse are permanent features of our modern culture and economy. Being operational is not enough in the age of instant, highly-visible feedback. Systems, applications, and functionality must be accessible, accommodating, and user friendly to help you stand above the competition, engage clients, and accomplish your mission. 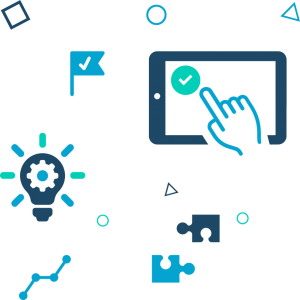 Bravium?s user-centric development and design offerings ensure your project, application, or website is appealing, intuitive, and functional for end-users. Our consultants deliver critical User Experience (UX) and User Interface (UI) expertise at key lifecycle points, and work closely with your team to deliver functional results that engage and delight users. How can Bravium help you create appealing, user-centric designs?